For 25 years, Music Theatre Kansas City (MTKC) has provided entertainment to audiences through their interpretations of Broadway classics and hit shows. Now, MTKC is about to reach its next chapter in its quarter-century of existence: MTKC Pro. MTKC Pro offers a chance for their MTKC alumni who found success in the theatre to come back home and showcase their talent in front of their community. 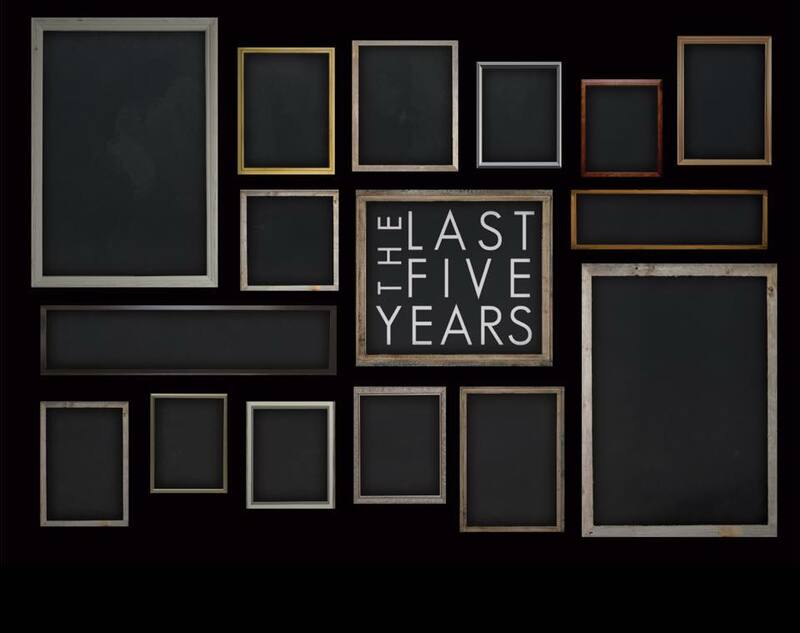 For their inaugural production, MTKC Pro selected Jason Robert Brown’s The Last Five Years. Set in New York City, The Last Five Years follows Cathy and Jamie, two 20-year-olds who fall in-and-out of love in the Big Apple over a course of five years. However, Cathy and Jamie’s story is told in two different time periods, with Jamie chronologically starting at the beginning, while Cathy starts at the end of the relationship. MTKC Pro turned to two of their most distinguished alums to bring Cathy and Jamie to life: Overland Park natives Sarah Cline and Anthony Fortino. Cline spent the last two years traveling the world with the touring companies of Legally Blonde the Musical and Priscilla, Queen of the Desert with Norwegian Cruise Lines and portrayed Fantine in Connecticut’s Sharon Playhouse’s production of Les Miserables. Meanwhile, Fortino has played an important part in the Dallas, Texas theatre community as he played Frank Abagnale, Jr. in Catch Me If You Can, Jack in Lord of the Flies, Lt. Cable in South Pacific and Matt in The Fantasticks. Despite only interacting with each other on stage one time during the show, both Cline and Fortino brilliantly showcased their bright futures as they tackled Brown’s book and lyrics. Sarah Cline could draw comparisons of a young Bette Midler while her ability to walk the fine line between comedy and drama should put her in the same league as contemporaries such as Anna Kendrick and Lea Michele. Meanwhile, Anthony Fortino’s excellent portrayal of Jamie, will show shades of Zac Efron, Jonathan Groff, and Jeremy Jordan, but also shows a potential of winning a Tony. For more information about “The Last Five Years” and MTKC Pro, visit their website!